The Fisher Fair is very proud of our all VOLUNTEER organization. The fair honors those volunteers who go above and beyond for the fair and also for the Fisher community. When one of our members pass, we dedicate the fair to their name. 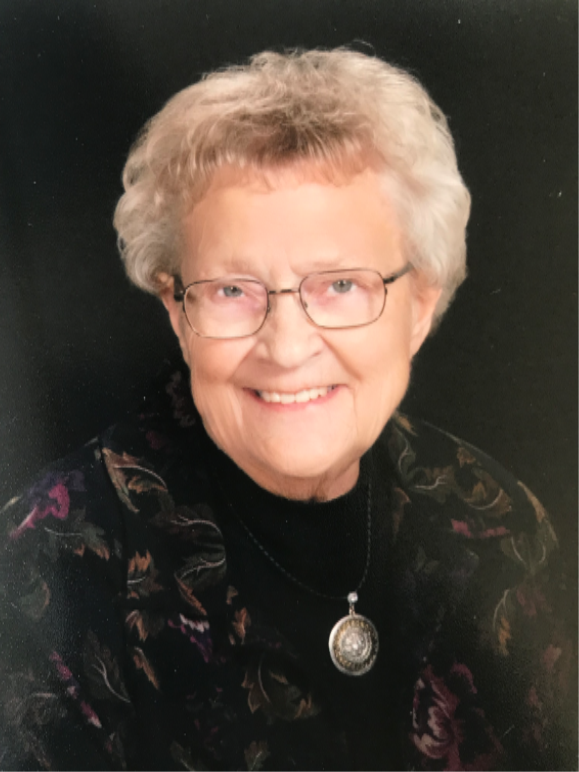 Mrs. Grace Shields The Fisher Fair Board, Officers and Directors would like to dedicate this year’s fair to the memory of Mrs. Grace Shields, a long-time volunteer at the Fisher Fair until the early 80’s. Her guidance and ability to know “everything about everything” was amazing and even before her death, we could rely on her for any background information because she knew the answers to help us. Her commitment to the fair board and the Fisher community was an asset to all that knew her. Her husband Wayne was also the Maintenance guy for many years around the fairgrounds. Wayne was right beside her in his volunteer hours for many years. Grace and Wayne both honored us at the 75th fair in 2016, riding in the “past fair board officers” golf cart and had the time of their life! They had the biggest smile on their faces and later told us, “it was just good seeing everyone line the streets in Fisher and celebrating the fair”. We thank the Shields family for allowing us to honor Grace’s memory and know that she loved the fair as much as anyone attending. She will be sorely missed. The 2016 Fisher Fair was dedicated to the life and memory of Lila Jean Rankin.